Live in style at Canvas, Long Island City's one-of-a-kind boutique condominium. 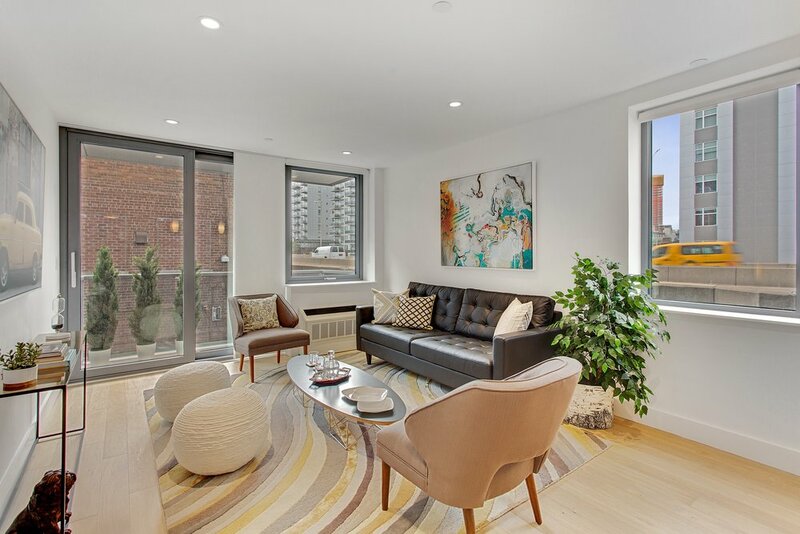 This intimate 14-unit condominium residence reflects the excitement of LIC’s distinctive Court Square, where convenience meets an exceptional lifestyle. Units graciously designed with floor to ceiling windows, efficient layouts, and complimentary balconies. For more information, to schedule an appointment or to get in touch with a sales agent please fill out the form below. Thank you! One of our sales agents will be with you shortly. Canvas is a collection of 14 residences for sale in Long Island City. Developed by Lions Group NY, with custom murals by Jojo Anavim, these 1-3 bedroom homes are designed for the comfort and style.